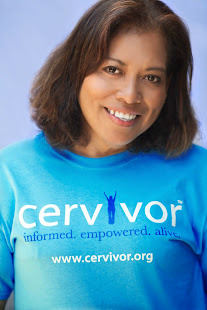 A New Camino- A Latina's Journey Back from Cervical Cancer: What Is Cervivor? 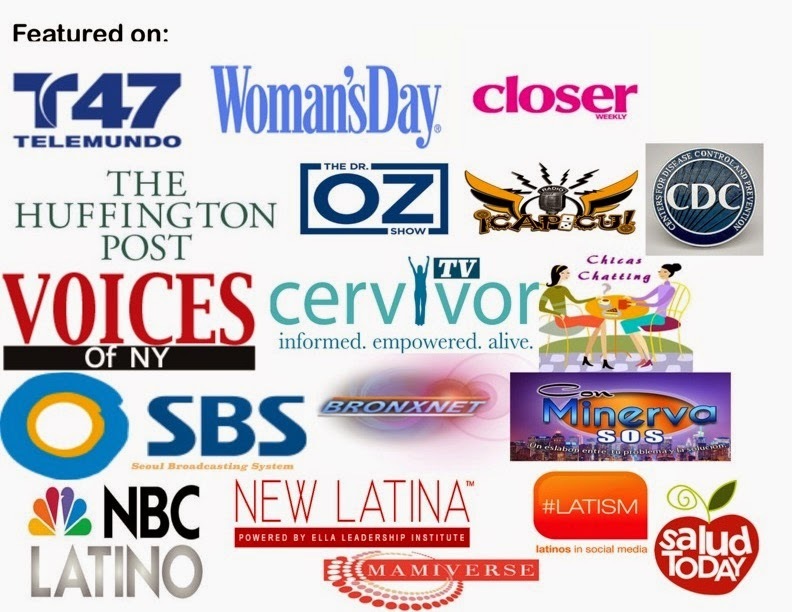 CervivorTV will feature survivor stories (including your story if you want! 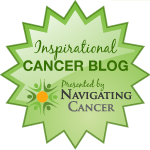 ), tools for survivors to use to become advocates, and information on upcoming events. 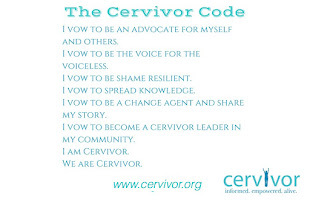 Cervivor will also be able to connect newly diagnosed women with survivors who can help them get through the hardest of days. 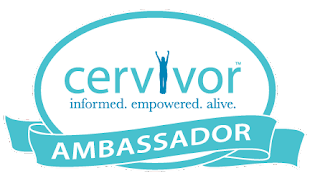 While everyone experiences cancer as an individual, Cervivor wants to help survivors bring their collective wisdom together to create a community of advocates. 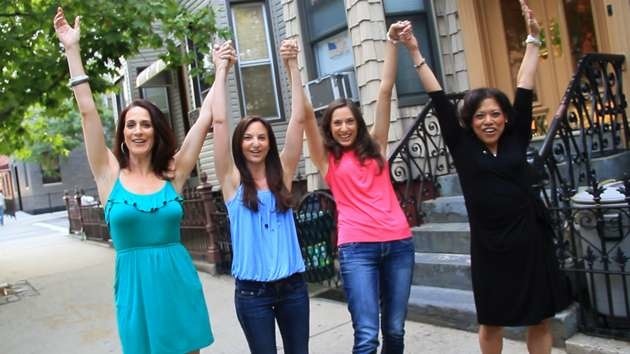 The time is here for survivors to celebrate their lives and work together to create a Cervical Cancer-Free World! 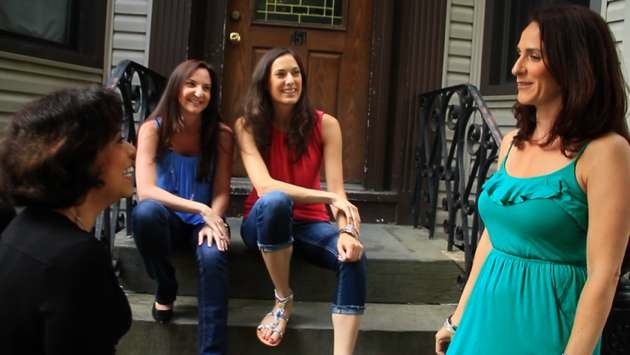 Subscribe today to CervivorTV, the YouTube channel. 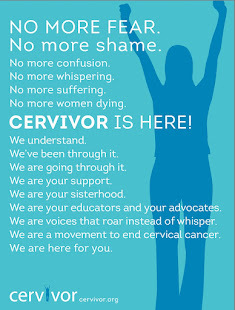 And don’t forget to keep visiting Cervivor at www.cervivor.org. This is the beginning of a Cervivor Revolution!!!!! Together We Can Conquer.